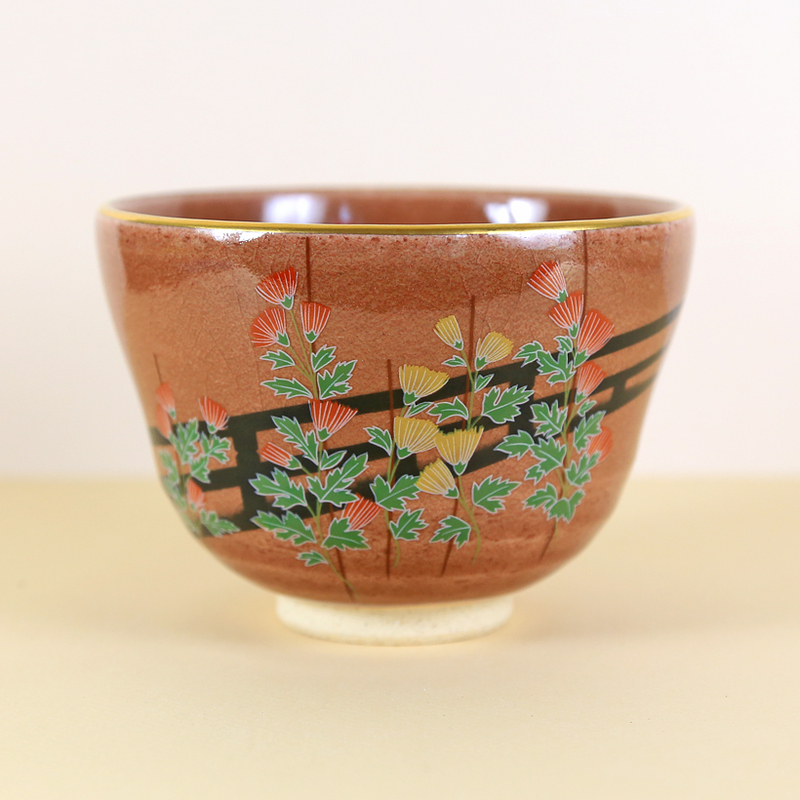 We recently discovered a small trove of vintage Japanese tea bowls that have never been used and are in perfect condition. 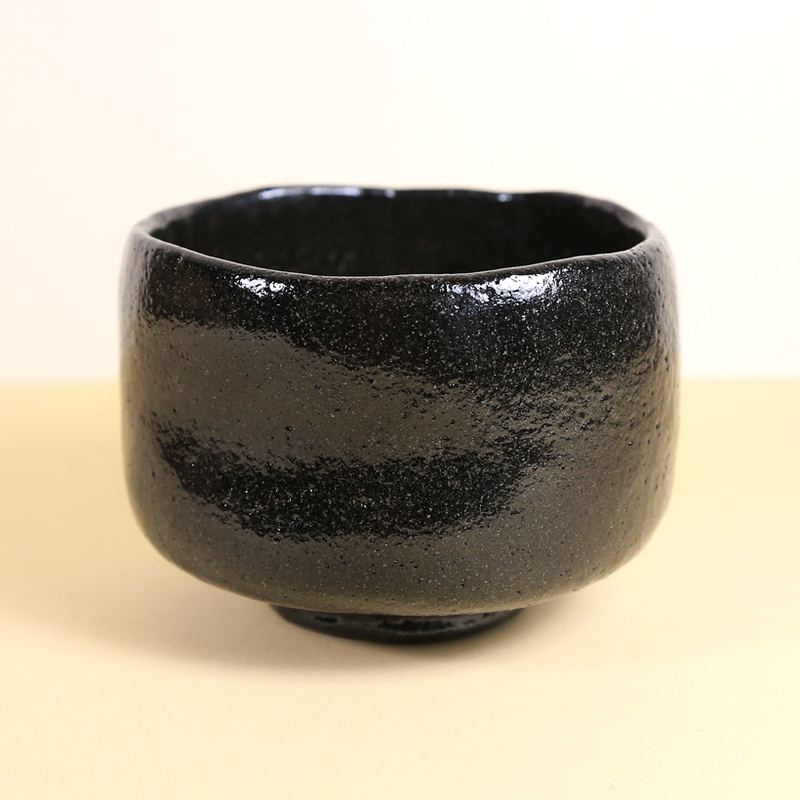 The shapes and designs of these tea bowls is quite expressive and joyful – we had a difficult time limiting our choices! 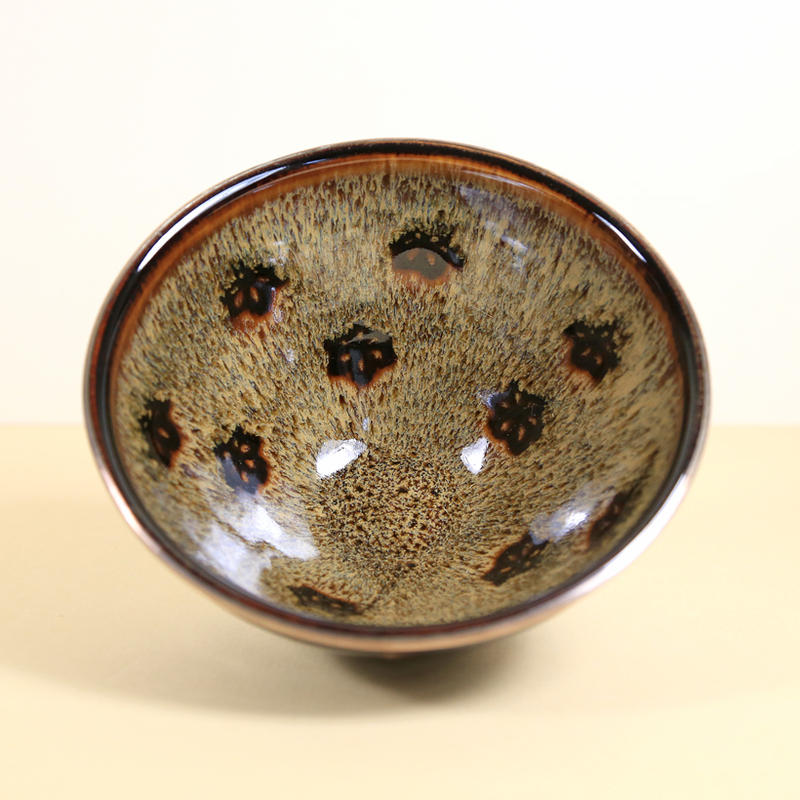 Some of the bowls feature seasonal designs and motifs; others not. Each is unique and an expression of the potters view of his chosen subject matter. 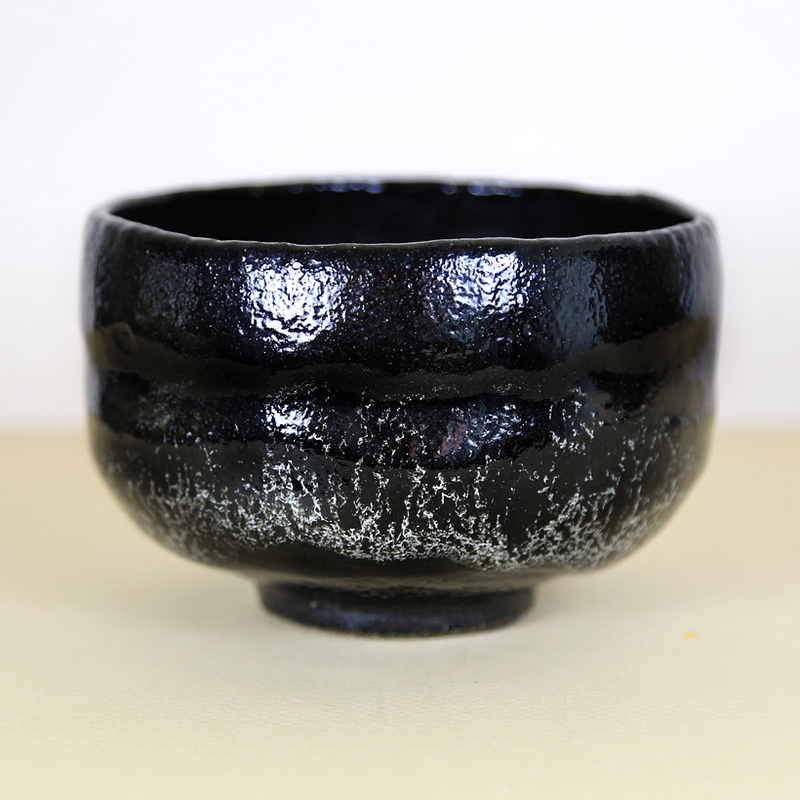 Pricing on these bowls is in most cases lower than it would be if these pieces were ‘new to the market’ so that is an additional piece of good news for collectors and practitioners of Chanoyu. 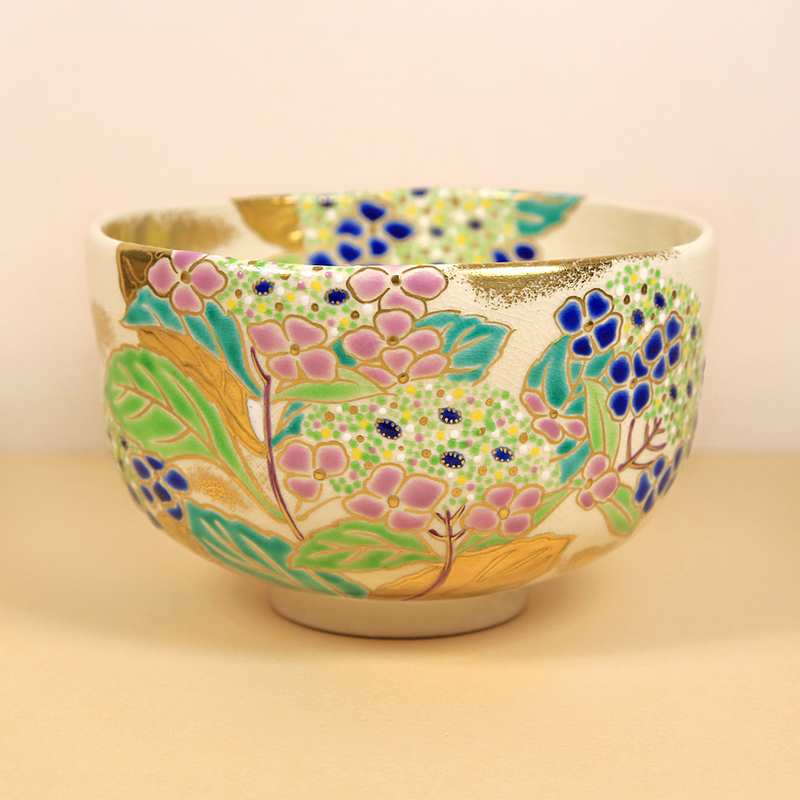 As these are vintage bowls they are all ‘one of a kind’ – when each tea bowl is sold no more of that design will be available. So check this page often and don’t dally if you find a tea bowl that you must have.